According to the somewhat limited unique information (much repeated, as I'm doing here) available about the "nuvistor" vacuum tube amplifier, it was superior to many glass-encapsulated vacuum tubes. Lower noise figure, smaller size, greater ruggedness, intrinsically shielded, and relatively higher operating frequency (near a gigahertz) were the main marketing standpoint. 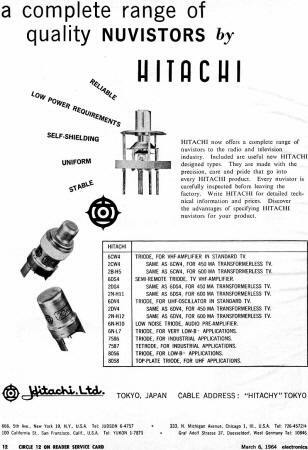 RCA introduced the nuvistor in 1959, and shortly thereafter General Electric (GE), started making them, and then by 1964 (maybe earlier) Hitachi was offering nuvistors. The manufacturing process, where the entire assembly was performed in a vacuum chamber, made nuvistors more expensive than competitor glass tubes. 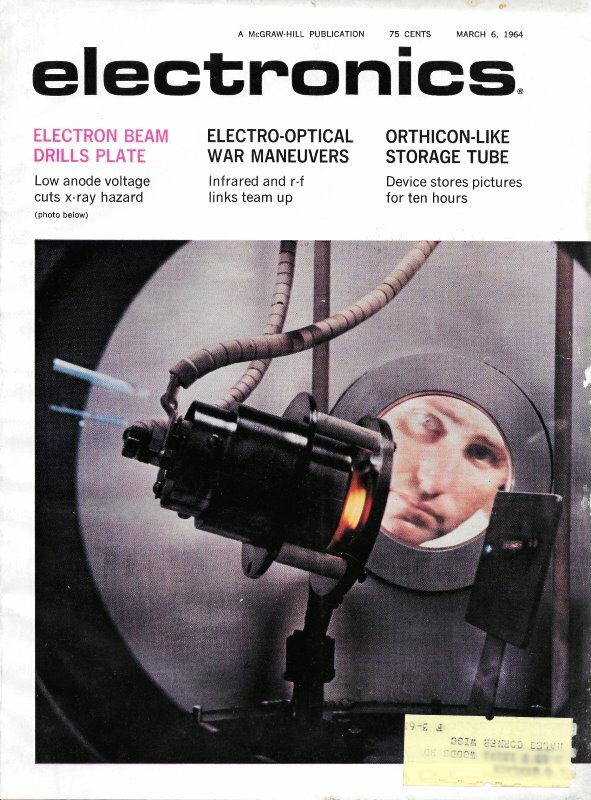 The nuvistor concept might have been big if semiconductors (transistors) had not been making such rapid progress in supplanting most vacuum tubes. In fact, nuvistors (a portmanteau of "new" and "transistor") were supposed to tamp down interest in transistors, but history shows the winner in that contest. Hitachi now offers a complete range of nuvistors to the radio and television industry. Included are useful new Hitachi designed types. They are made with the precision, care and pride that go into every Hitachi product. Every nuvistor is carefully inspected before leaving the factory. Write Hitachi for detailed technical information and prices. Discover the advantages of specifying Hitachi nuvistors for your product.